Love to show off just how cute your stationery is? 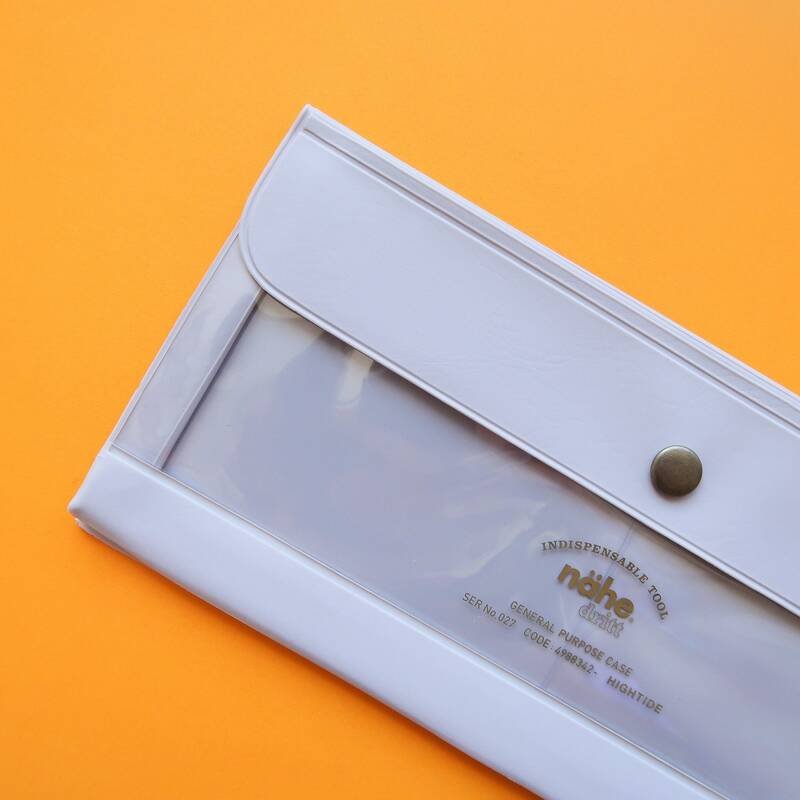 These super cute vinyl pouches by Japanese stationers Hightide are perfect for you! 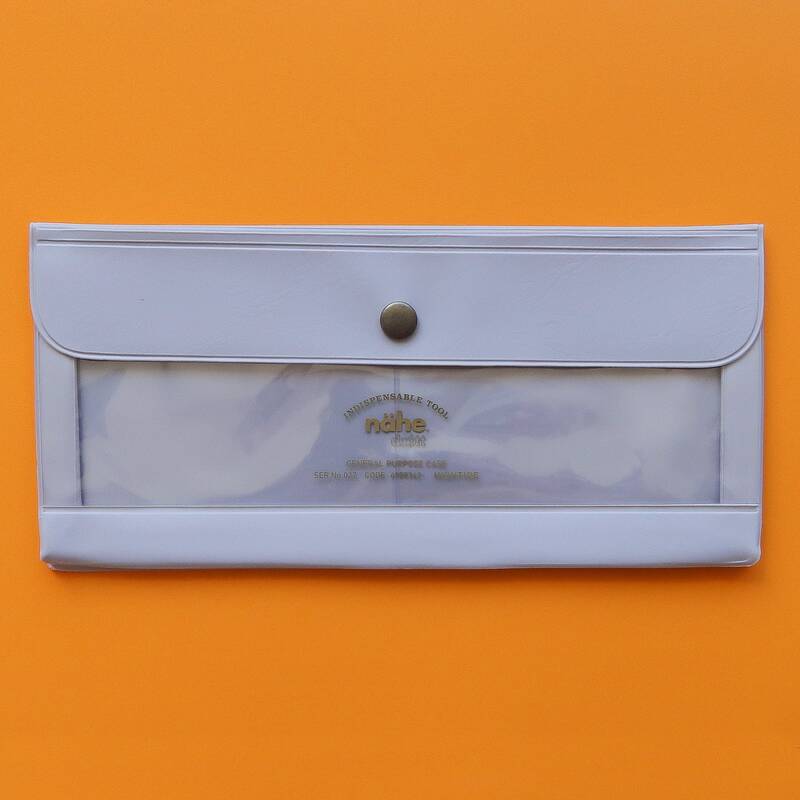 Each pouch is made from bright vinyl and has a clear panel on the front so you can see what's inside. There's pockets inside for cards along with a main compartment for stationery or other small items. The possibilities are endless! Each case measures approx 20 x 9 x 0.5 cm and fastens at the top with a metal popper. This listing is for one Sunshine Yellow pencil case and does not include anything else shown in the product images.